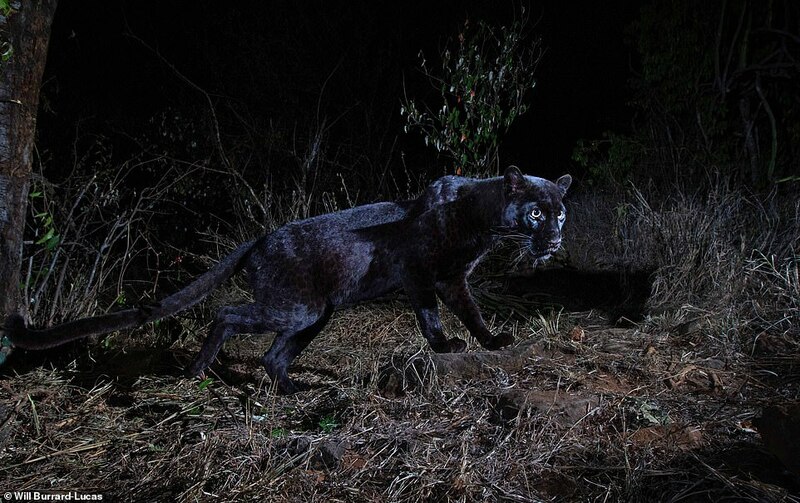 The creature – which almost has a mythical status – was captured by British wildlife photographer Will Burrard-Lucas, 35, while it was prowling around the plains of Kenya in the dead of night with a full moon looming above. 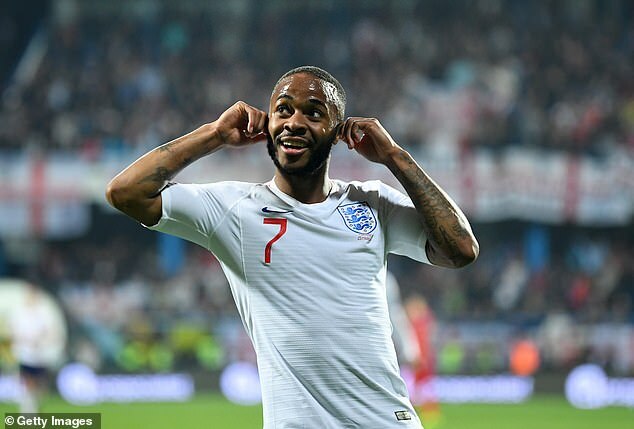 The Brit said he couldn’t believe it when he returned to one of the traps one day and saw a black leopard staring back at the camera lens. 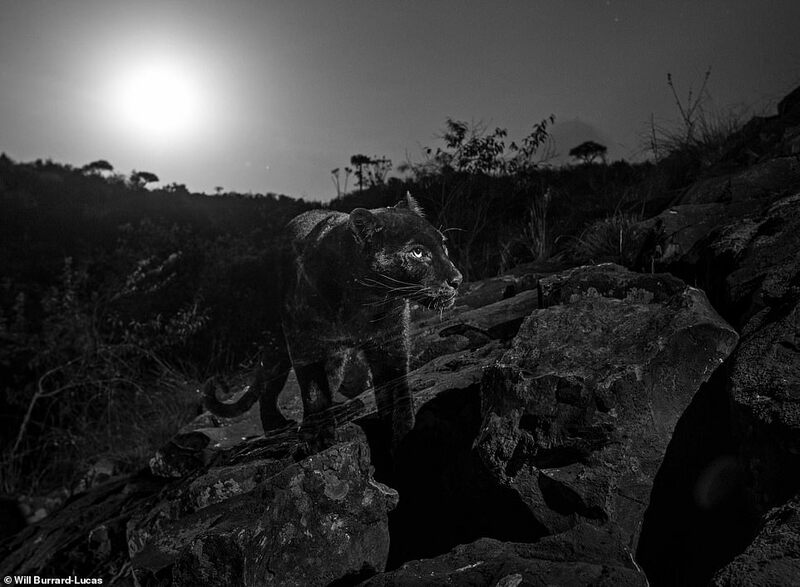 Recounting the moment via his photography blog, Burrard-Lucas writes: ‘As I scrolled through the images on the back of the camera, I paused and peered at the photograph below in incomprehension… a pair of eyes surrounded by inky darkness… a black leopard! 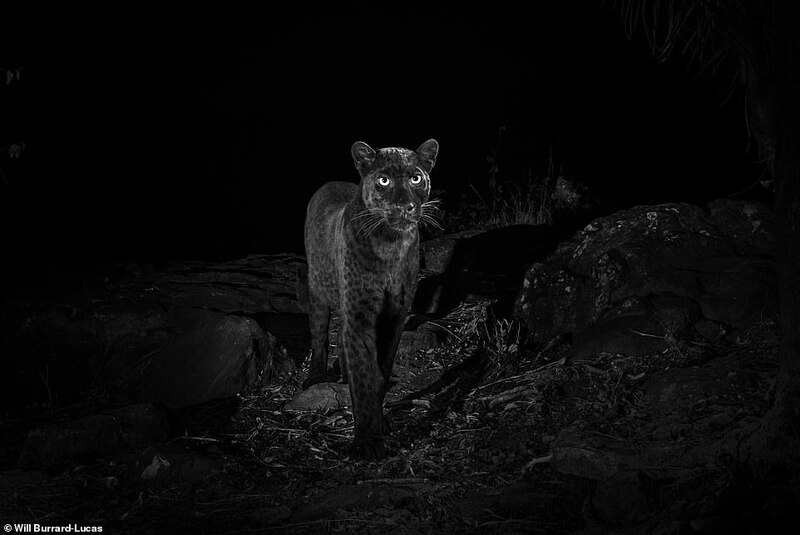 Nicholas Pilfold PhD, a biologist with San Diego Zoo Global who is currently researching leopards at Laikipia’s Loisaba Conservancy and helped Burrard-Lucas with his photography project, confirmed that the recent on-camera sighting was extremely rare. 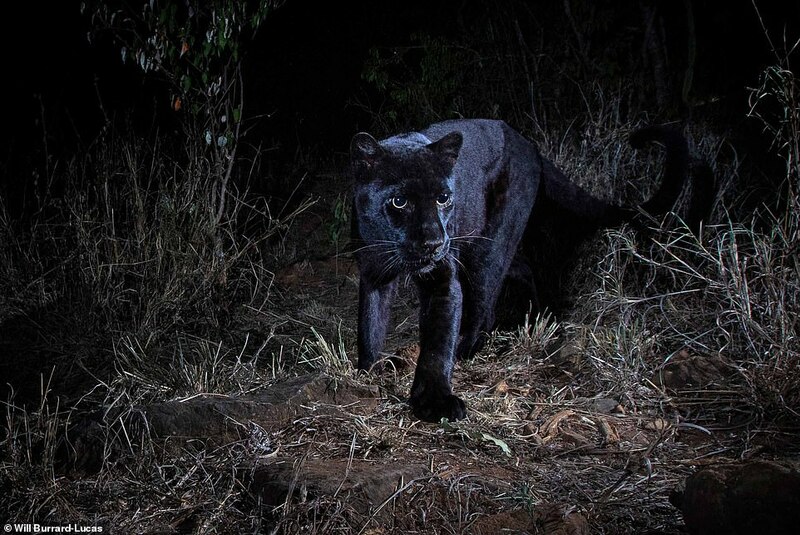 He explained: ‘We had always heard about black leopard living in this region, but the stories were absent of high quality footage that could confirm their existence. 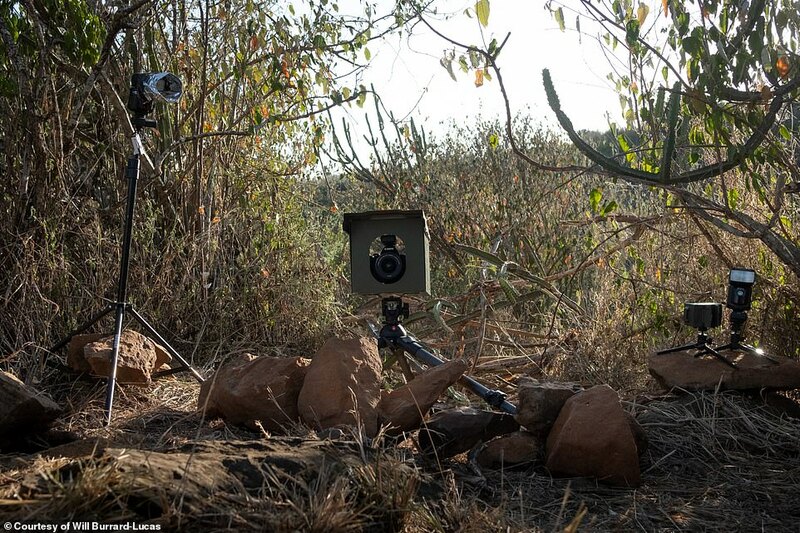 ‘This is what Will’s photos and the videos on our remote cameras now prove, and are exceptionally rare in their detail and insight. There isn’t one. 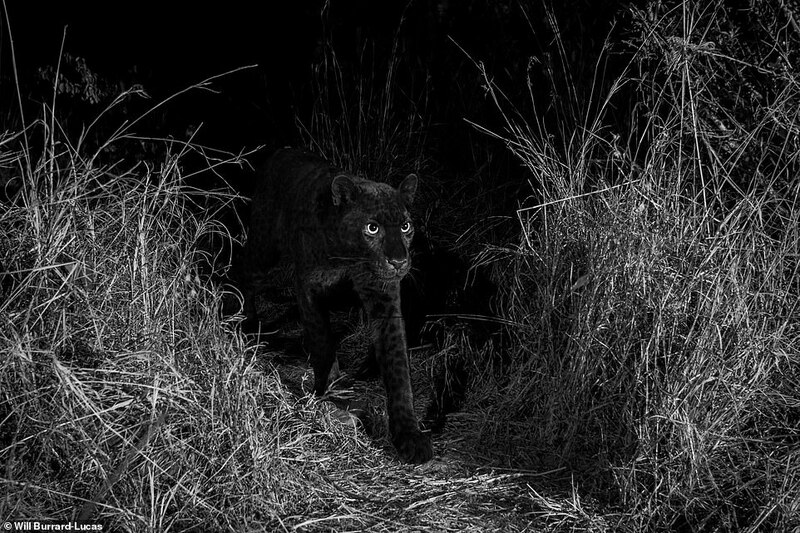 The black leopard could also be referred to as a black panther, as this is not a species but an umbrella term that simply refers to any big cat that has a black coat. 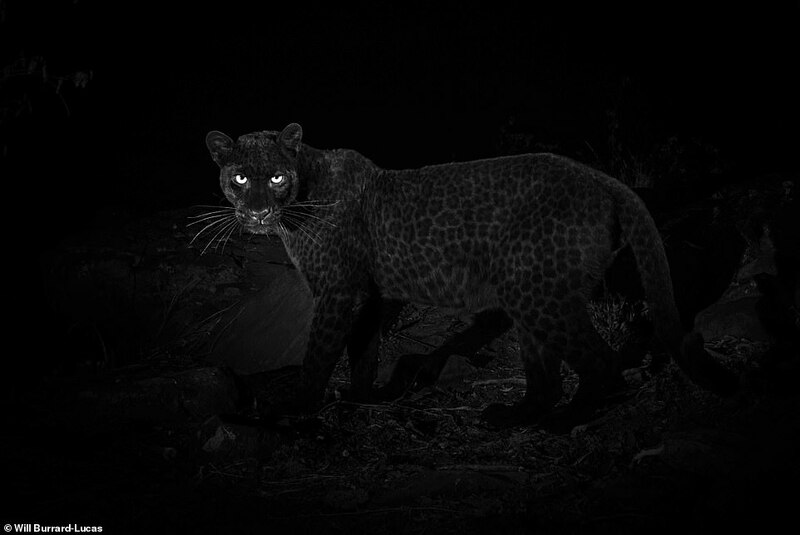 Black panthers in the Americas would be black jaguars.